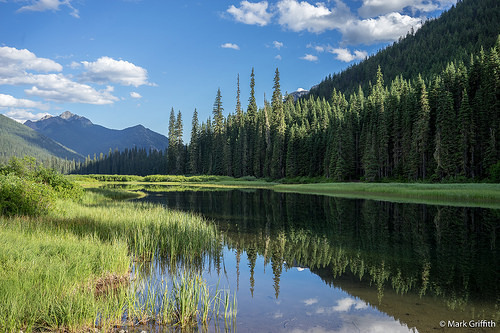 Tucquala Lake rest in the Alpine Lakes Wilderness of the Okanagon-Wenatchee National Forest. What: Clean up litter and clear trails. Some will be taking goggles and snorkels to dive for litter in the lake. OUTDOORTREE will have a truck at the lake so we can haul out bigger litter like the occasional tire or mattress found and have drinks available. Why: Because of the beauty of this alpine mountain lake it gets a moderate amount of traffic which of course leads to a moderate amount of liter. We all want to prevent the natural beauty and because some wont clean up after themselves the burden rest on us. We invite you to take a beautiful fun ride up Nation Forest Road 4330 above Cle Elum lake. Come on out and help save the outdoors one ride at a time.